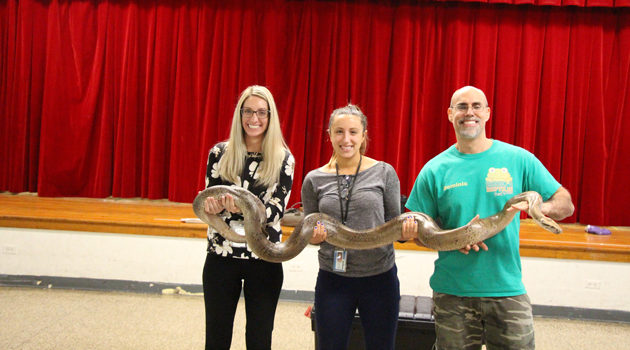 The K-3 students at Bergen Elementary attended an in-house field trip as they were visited by Rizzo’s Reptile Discovery. Each of the grades attended the show separately to allow them to interact with the trainer, ask questions, and enjoy learning about the animals. The students were excited and amazed as the trainer took out each of the animals from the container. Some of the animals included the Snapping Turtle, Alligator, Chinchilla and even a snake! 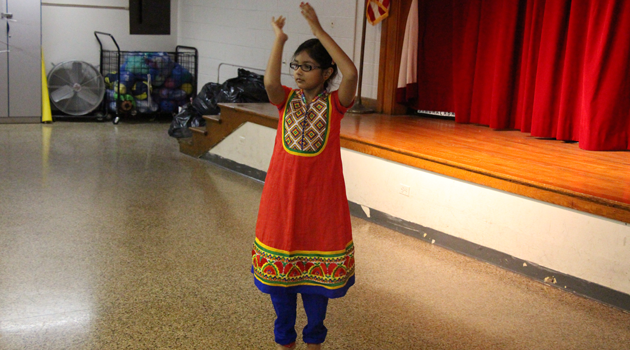 What a wonderful learning experience for the students to enjoy!